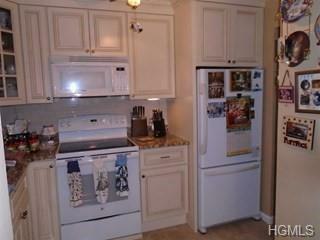 Ground level 2 bedroom condo, totally renovated kitchen, custom cabinets,granite counter tops, new appliances. Pantry closet. Large living room with sliders to private deck, dining room, hardwood floors thru out. Renovated bathroom, new tub and sink with granite counter top. Washer and dryer in unit. 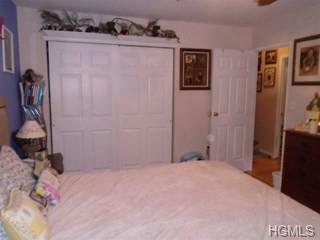 Second bedroom has large walk in closet. Large Master bedroom. 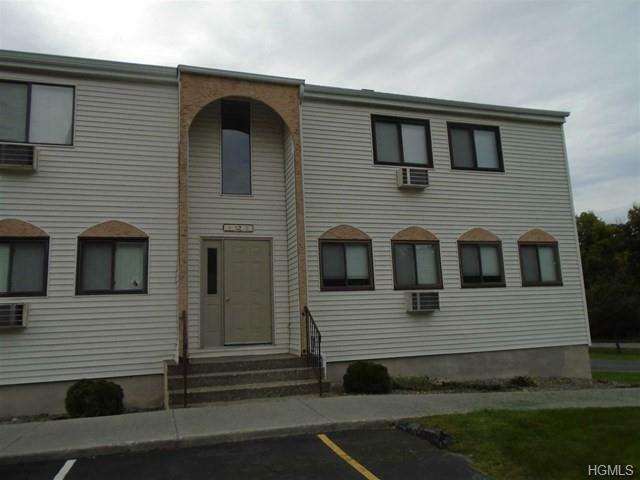 Amenities include pool, tennis, playground and basketball & tennis courts. Plus clubhouse. 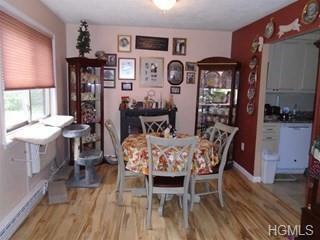 Great convenient location but still private, well maintained grounds. Owner says submit all offers! Listing courtesy of Patricia Arndt of William Raveis-New York, Llc.